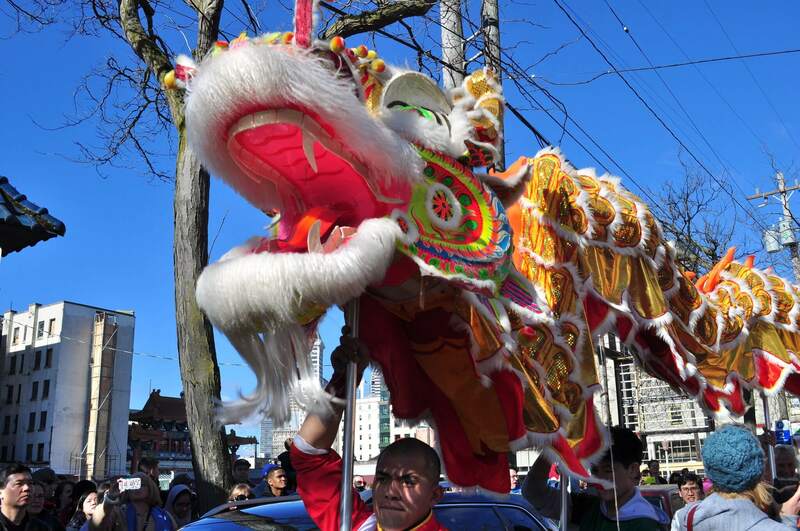 Get a glimpse of Vietnam at Seattle Center Festál as part of Vietnamese Lunar New Year on January 26 and 27. The event, Tết in Seattle, promises live performances, hands-on activities, foods, games, martial arts, crafts. A walk through a lively market place reminiscent of Vietnamese culture and roots may enlighten you about contemporary influences of the exotic country. The return of the spring will be welcomed by traditional lion dance to chase out evil spirits and to light up fireworks. A fusion of contemporary and traditional Vietnamese culture, Tết in Seattle offers visitors to partake in festivities as part of the ritual of welcoming their new year. The two-day festival line-up comprises musical concerts, cultural village art display, a play center for kids packed with games and crafts, a fashion show with models draped in traditional ao dai dress and much more. You may also feast on scrumptious Vietnamese delicacies served by local food vendors as also cooking demonstrations from Bun & Oc restaurant. The entry to the event, which is a part of Seattle Center Festál, world cultural events, is free. It’s been 19 years since the Tết Festival has upheld Vietnamese and Vietnamese-Americans traditions by highlighting and promoting Vietnam’s fine arts, music, dance, and cuisine. Tết, Vietnamese Lunar New Year or Tet Holiday holds great importance in Vietnamese culture. The word is Sino-Vietnamese for “Feast of the First Morning of the First Day.” It is the celebration of the onset of spring as per Vietnamese lunisolar calendar. It is also believed to be a time of family reunions, renewal, when people can pay homage to their ancestors and broken relations can be mended. The atmosphere is electrified with a gamut of activities around. Before this family-centered holiday, people get their houses, altars, shrines cleaned and decorated. On the day of the festival, the aroma of special Vietnamese cuisine wafts through the air and customs like ancestor worship, conveying best wishes to families and friends, visiting people’s homes, inaugurating shops are observed. It’s a start of the new year sans the pains of the past.